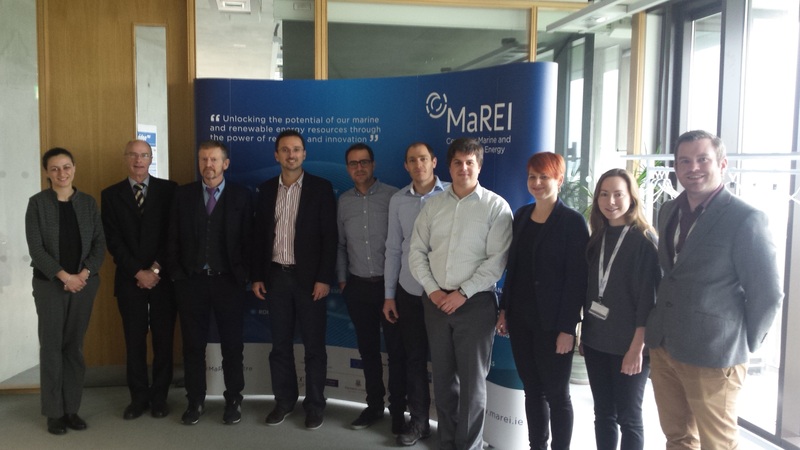 The Midterm Meeting for the BRIDGE SMS project was held in University College Cork on November 17th- 18th 2016. The meeting was attended by the Project Officer Maria Vili and included presentations from the Principal Investigator Dr. Eamon McKeogh, all seconded and recruited BRIDGE SMS researchers as well as the Scientists in Charge from each partner. Hosted by MaREI in its Beaufort Building headquarters, the meeting included a tour of the LIR National Ocean Test Facility.